Where does time go? Seriously! That old saying, "Time waits for no one" - well they weren't kidding. I can't believe I haven't posted since Easter, so please forgive me. In a very feeble attempt to make up for such a long absence, I am posting a TON of pictures and I promise not to be such a stranger.  But just in case you didn't already know this, the best way to get all this cottage wonderment, is to drop by and see us! Love your space at Chartreuse. So yummy!